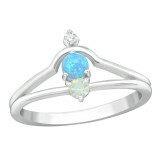 Get the best opal jewelry wholesale deals and high-quality pieces that will sell in the blink of an eye at your store. 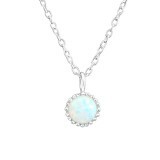 We use high-quality opal to create breathtaking earrings, necklaces, rings, bracelets and other pieces of jewelry but keep the prices down. 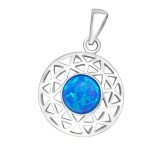 The designers at We Silver Jewelry Wholesale put all their creativity to make fascinating motifs while the gemstone becomes the focal point. 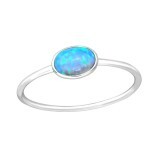 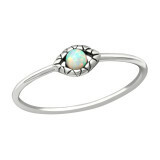 The color of our opal jewelry wholesale collection is not limited to blue. 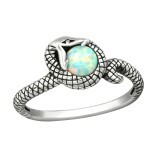 Although most opal pieces of jewelry are distinguished for their greenish-yellowish-bluish shades, the colors may vary. 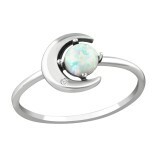 What makes opal jewelry one of a kind is the gemstone's capacity to play with light and change colors! 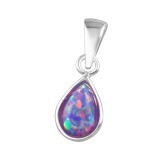 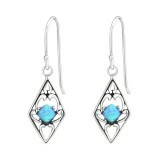 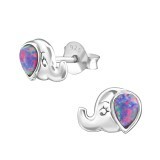 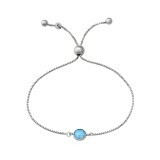 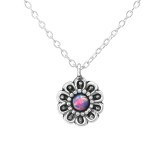 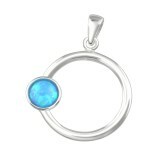 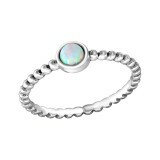 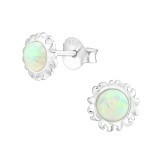 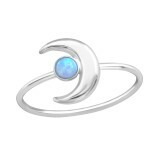 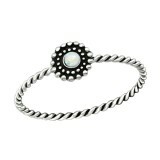 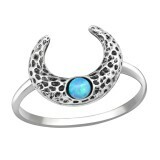 We offer opal sterling silver jewelry of unparalleled beauty and at shockingly low prices. 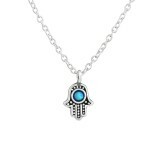 All pieces are safe, stunning, and comfortable. 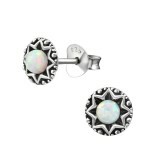 Get quality without having to pay much and take advantage of our volume discounts as well.